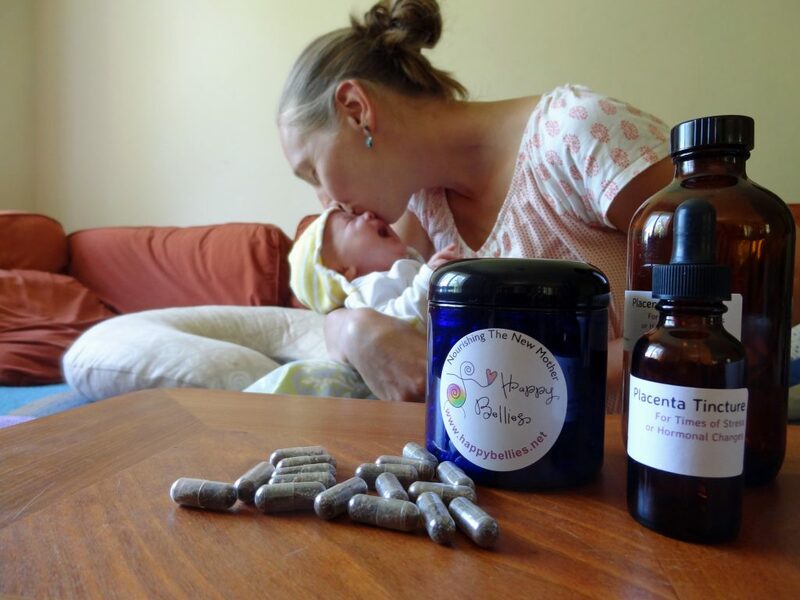 I am a Placenta Encapsulation Specialist in VT/NH and prepare capsules for new mom to consume after giving birth. I use a Traditional Chinese Medicine method on file with FDA and follow disinfection practices that meet strict OSHA and EPA rules. I am certified through PBi. To comply with state and federal guidelines, I encapsulate in your home. I bring all needed supplies and only need access to a sink, stove-top, electrical outlet, and bit of counter space. The entire process is completed in two steps and takes a total of 5-7 hours; your kitchen is cleaned and sanitized after each step. You might think it awkward to have this done in your home and though it may be a minor inconvenience, I am not there as a guest nor expect to meet the baby. I come and go quietly and leave the capsules for mom to take during her postpartum. The capsules are as easy as taking prenatal vitamins and come in either plain or grape. They are taken during the initial postpartum weeks until your body begins to regulate its own hormones again. Any remaining capsules can be stored in freezer for a later time. I have been encapsulating since 2011 when my own kids were very young. What started as a hobby has become a big part of my life. I love to hear how moms feel after taking capsules …. clarity in her eyes, color in her cheeks, deeper sleep, feeling centered and on top of her game. Happy mom, happy baby, happy family.